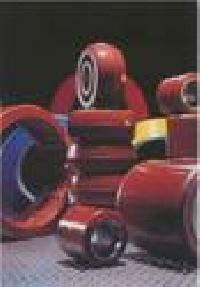 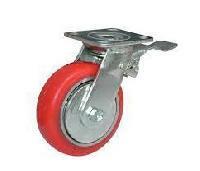 These wheels are specially used in scaffolding and construction. 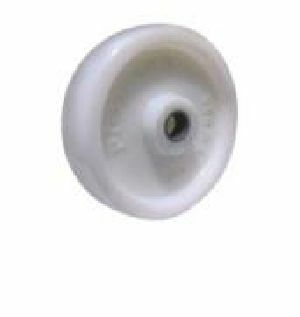 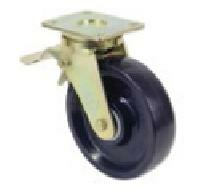 The wheels are available in rubber bonded over cast iron, rubber and u.h.m.w. 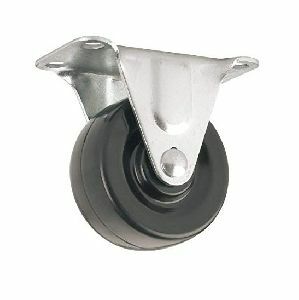 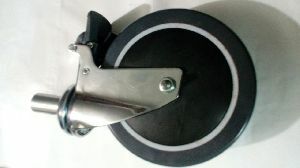 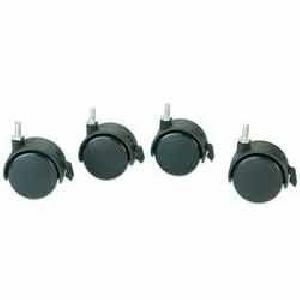 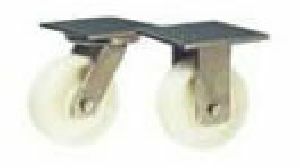 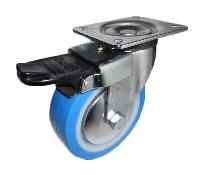 Wheels with castors swivel and swivel with brake. 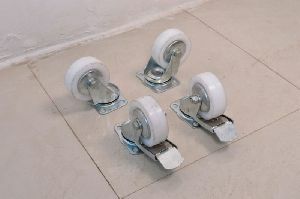 Packaging Details : Bulk Packaging is provided, Blister packaging / Printed Box Packaging and other such forms are also available if advised by the buyer. 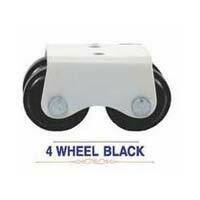 Model Number : FC S1.25"
Packaging Details : 4 Pc. 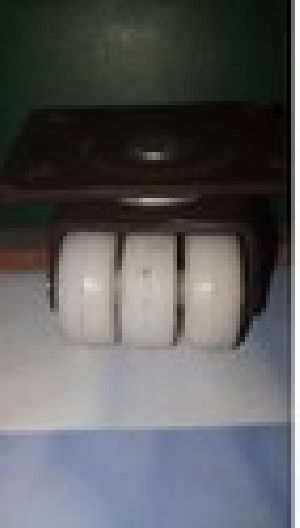 packed in 1 pack 50 Packed in one PP Bag 200 pc's in one Bag. 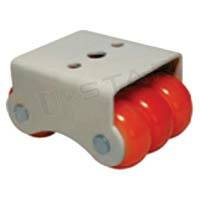 Application : Light duty cabinets ,Display racks store etc. 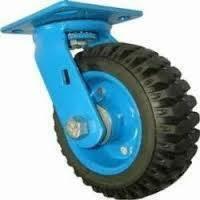 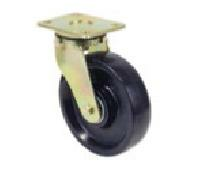 Caster wheel 4', 5', 2+2, both bal bearing, both side lock, heavy duty, genuine product for long life performance. 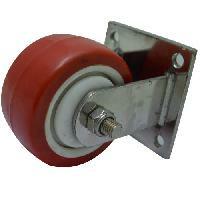 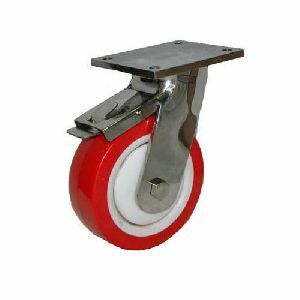 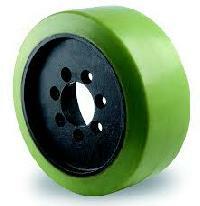 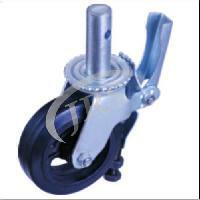 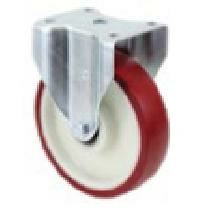 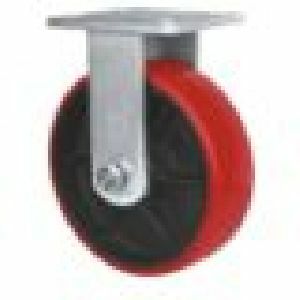 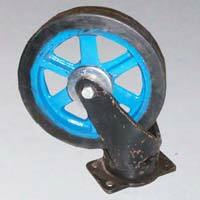 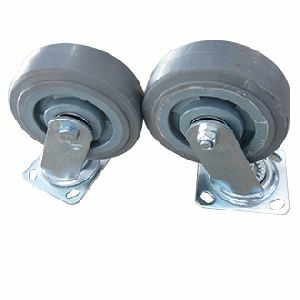 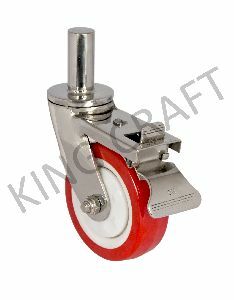 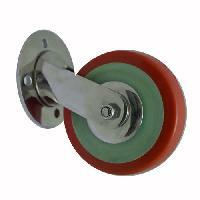 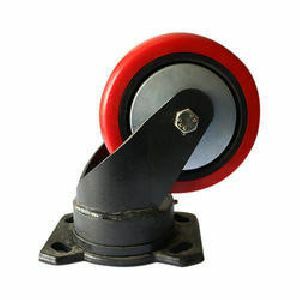 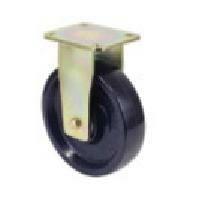 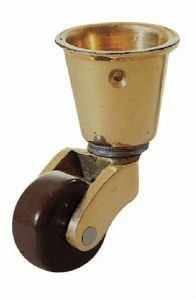 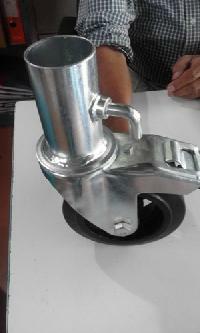 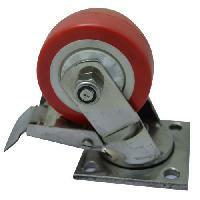 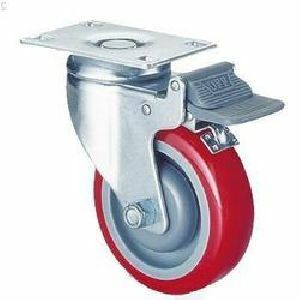 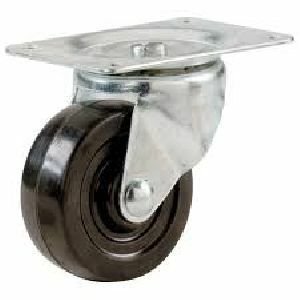 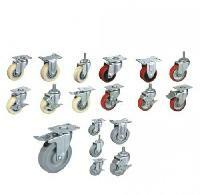 Manufacturer of Caster wheel in different material and different size as per our clients requirements. 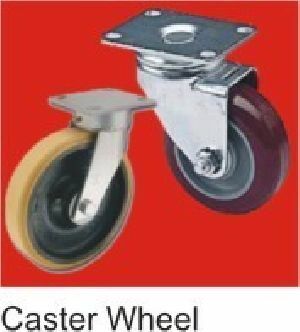 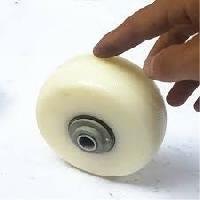 We produce all type of furniture castor wheels & trolley wheels . 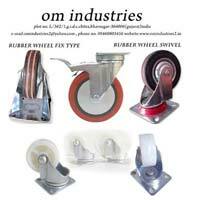 Packaging Details : Bulk Packaging is provided, Blister packaging and other such forms are also available as stated by the buyer.